Mike grew up in Lafayette Indiana, and had a great high school experience including theater and sports. It was not until after he finished college at Purdue that his vision begin to fail, and he was clinically diagnosed with Stargardt disease. He later moved to Holland, Michigan and sought treatment at a number of different clinics and institutions, before being introduced to Brian Walker and the Institute for Vision Research through his fitness business. 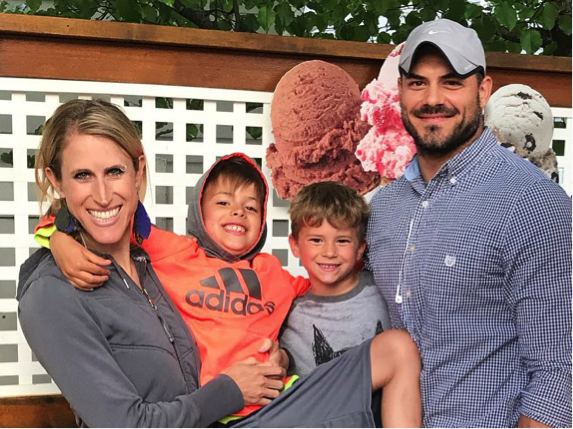 A lifelong athlete and a fitness coach for nearly 2 decades, Mike loves building community and empowering athletes of all shapes and sizes to look, move and feel better. His life is rich with faith and family, and he continues to learn and grow through the use of audiobooks and adaptive technologies. 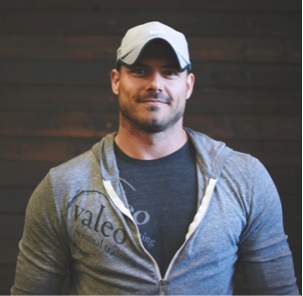 Though he has many passions and interests, Mike’s greatest joy is his two young boys, Cruz and Hunter and his beautiful bride, Jessica, with whom he operates Valeo/ Training. Mike is excited to work with the amazing team at the IVR, and is eagerly anticipating the inevitable cures for hereditary blindness!